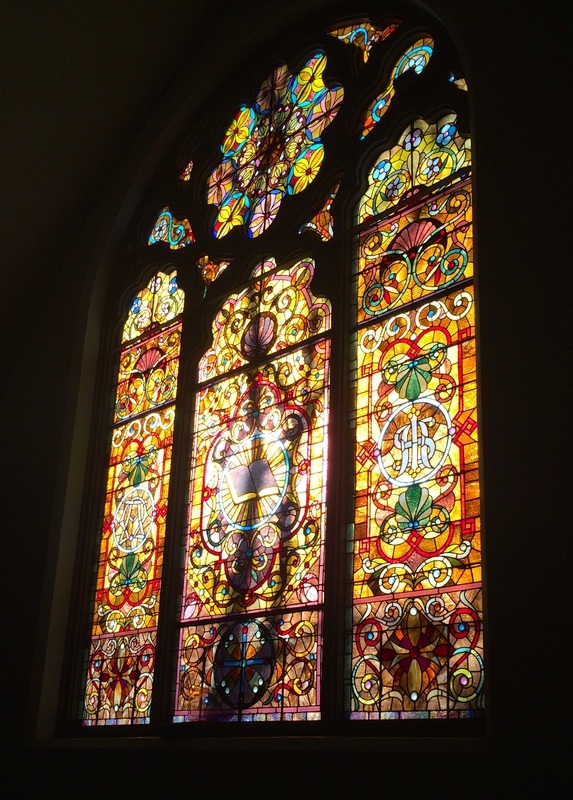 Our Sanctuary was built in 1890 and carries many of the historic distinctions of that time. It is cruciform (cross-shaped) and is a beautiful space that has been well-maintained throughout the years. Marked by stained-glass windows, hanging lights, and the beautiful arch-based structure (pictured above), our sanctuary has been the location of a multitude of sacred moments throughout its 127 years.